GotClass? Writing Genre and Urban Fantasy with #AxelHow | Got How? Got Class? In the #YYC this fall? Come join one of mine! #HowToGenre gets a 2-day intensive course! Urban Fantasy for the masses! 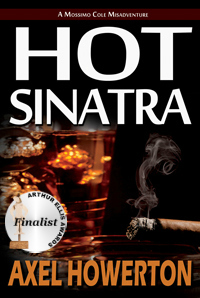 Author, publisher and genre columnist Axel Howerton guides you through the ins and outs of writing various popular genres from Noir to SciFi, from old school styles like the traditional Western and Science Fiction, to trendy sub genres like Noir, and modern mashups like Urban Fantasy. 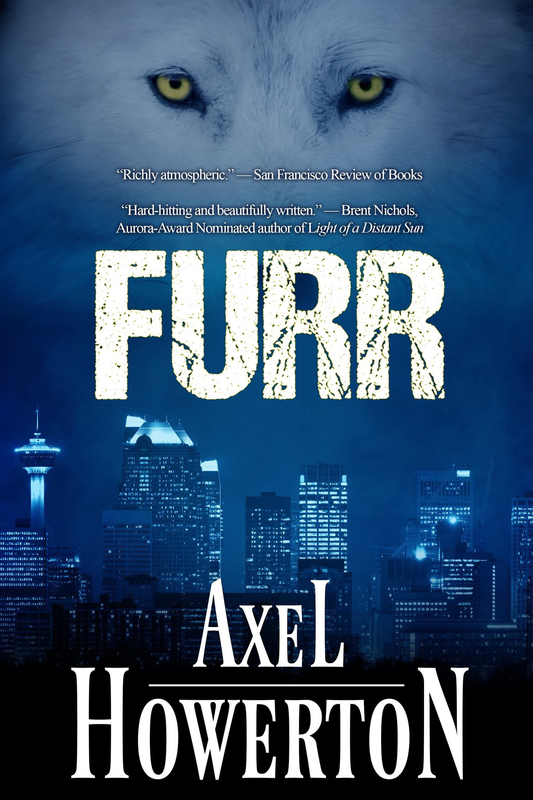 Axel Howerton – editor, publisher, genre columnist and author of the “modern gothic werewolf fable” Furr – explains the history, traditions, and definitions of the Urban Fantasy genre and teaches you how to steer your writing towards this extremely popular, and highly creative fiction style. Previous PostUno Moss – Coming Soon!Next Post#AxelHow at When Words Collide!